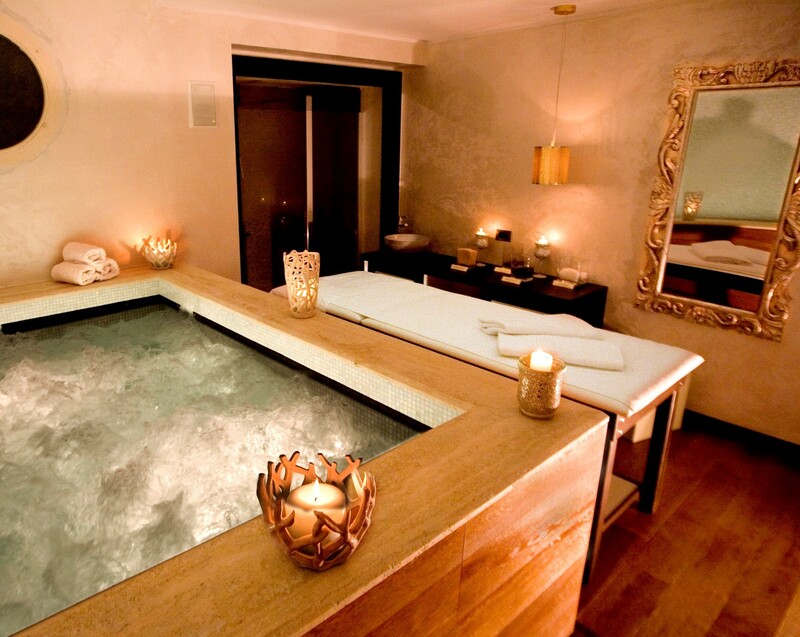 The Hotel Spinale Spa offers services that combine the most pure natural materials and special synergies. The pleasure of complete rituals to refresh, regain and regenerate the strength that lives in it. 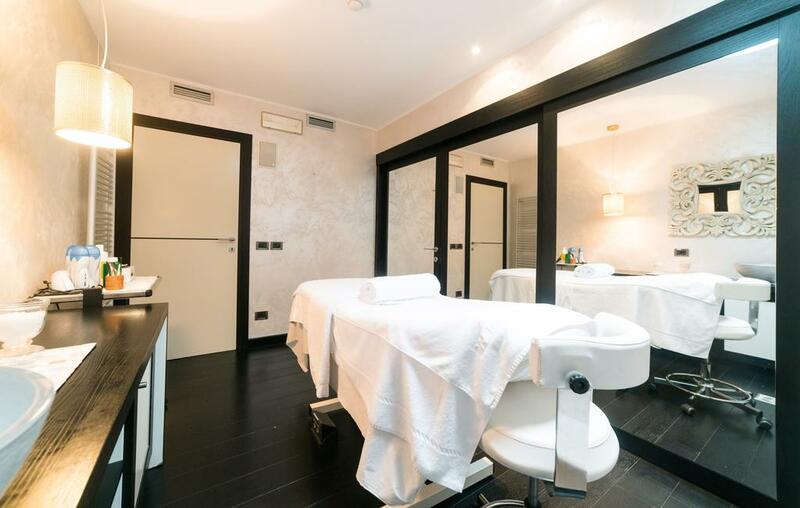 Research and professionalism characterize the proposals of the Spinale SPA “Il Sale della Vita”. Traditional oriental and holistic treatments are carefully integrated with new well being therapies that have their origins from studies of the use of salts for health prevention. A superb SPA suite for couple-treatments with own Hammam and several large cabins for beauty and holistic treatments are available to our guests for their very personal journey to harmony between body and mind. Our SPA “Il Sale della Vita”, center for taking care of your health, is at your disposal from 9:00 a.m. to 8:00 p.m. Treatments are available from 9:00 a.m. to 8:00 p.m.
Modern times require an exhausting dynamism. Wellness is a way of life apt to grant yourself a fraction of time to regain your physical, mental and spiritual balance. 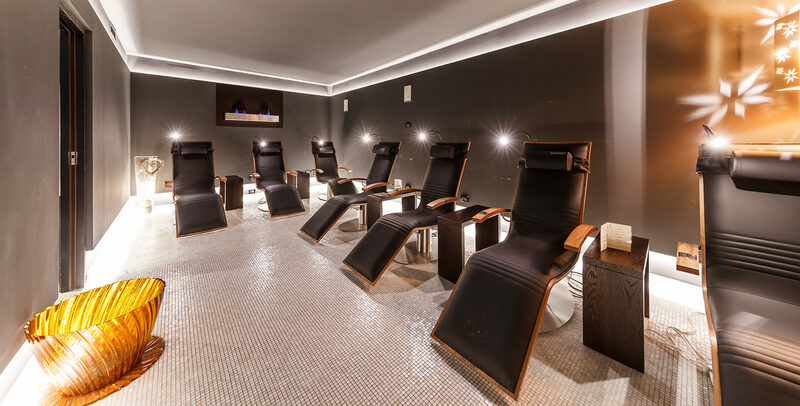 The Spinale SPA, with its elegant and stylish interiors, offers you memorable moments of relaxation and attentive care to your whole self. 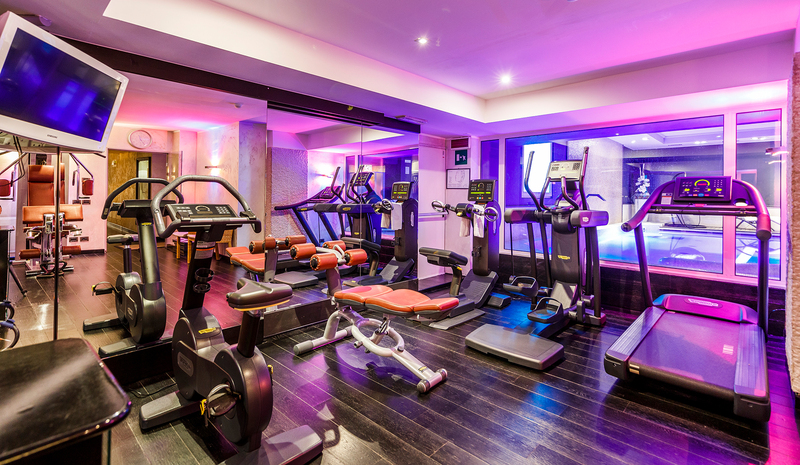 Our SPA comprise a heated indoor pool with a hydro massage parcour, a Technogym equipped gym, a Finnish sauna, emotional showers, a steam bath and an inviting lounge for relaxation. The swimming pool and the gym are open from 8:00 a.m. to 8:00 p.m.
Children until 12 years old are allowed to use the Pool from 9:00 a.m. to 5:30 p.m. 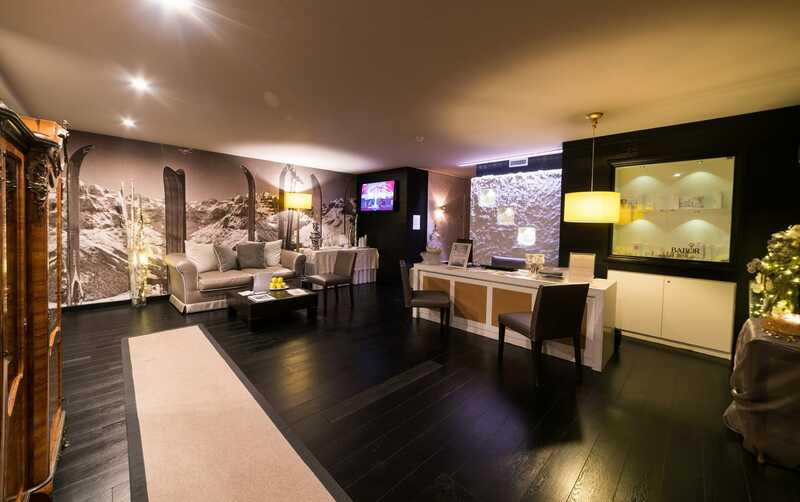 Afterwards the area is reserved for the relax of the adults.